A mindful pose from the Ashtanga Yoga Series, Prasarita Padottanasana is calming and therapeutic in nature. Virabhadrasana or the Warrior Pose lives up to its name. Translating into the Warrior pose, in Sanskrit, ‘Veer’ stands for Warrior, ‘Bhadra’ stands for Good, and ‘Asana’ stands for Pose. A deep stretching and elongating pose, Padahastasana or Hand to Leg pose is a master forward bending exercise used in Sun Salutations or in hamstring opening series. A seated-twist asana, Marichi Pose III can be considered as a stepping stone for many advanced poses. The simple-yet-effective spinal twist requires both patience and perseverance. Acquiring its name from the sage Marichi, Marichyasana is a great bending and twisting pose in the series of Ashtanga Yoga. Yoga Science talks about surrendering and letting it all go. Intense Side Stretch Pose is all about letting go by getting deeper with the stretches. 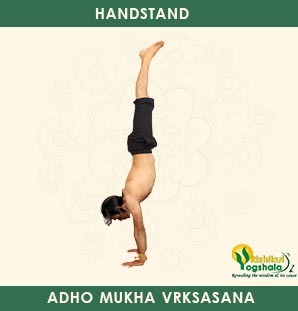 One of the most sought-after poses in today’s society, Handstand or Vinyasa Asana can be considered as a true demonstration of grace, finesse, and strength. An advanced pose from the Ashtanga Yoga Series, Half Bound Lotus Pose or Ardha Baddha Padmottanasana requires deep stretching and extending of the body in a Forward Bending Motion. 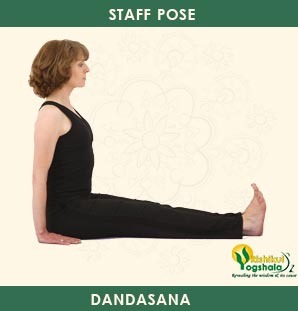 The true essence of yoga lies in the beauty of its simplest poses like the Staff Pose which is also referred to as Dandasana, where, ‘Danda’ means ‘Stick’ and ‘Asana’ means ‘pose’. A pose directed towards twisting, extending, and increasing suppleness of the spine, Extended Side Angle Pose should be among the favorite poses from the Standing Ashtanga Yoga Series. 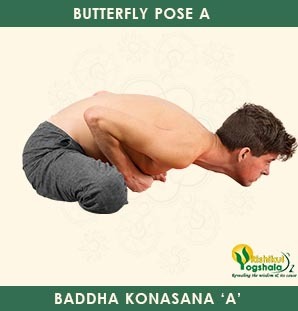 Baddha Konasana is a restorative pose from the benevolent Hatha Yoga Series. 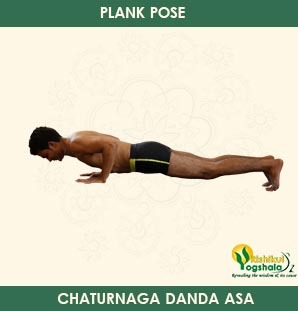 A significant asana when it comes to relaxing the body and mind, the pose gets its name from the placement of the body. The Wide-Angle Forward Bend or Upavishtha Konasana is a seated forward fold asana directed towards bringing nervous calm and increased range of flexibility in the hips and legs. 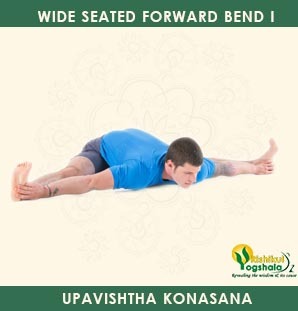 Upavistha Konasana B or the Wide Seated Forward Bend II is an asana of the Seated Forward Bend category. The first of the triad of power-yielding standing postures which are known as the Virabhadrasanas in yoga includes an intense leg lunge and the squaring up of the torso. 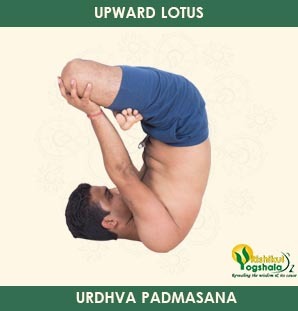 Categorized an Ashtanga inversion, the Upward Lotus or Urdhva Padmasana falls under the Advanced Yoga territory. Yoga is a science of balance and harmony. There are poses and then there are counter poses for almost all the poses. The Upward Facing Dog or Urdhva Mukha Svanasana is classified as a backbend in yoga, effective for bolstering the arms, shoulders, and wrists. Typified as a classical standing forward fold posture in yoga, Urdhva Uttanasana is known to relax and restore equilibrium in the body and the mind. Standing Forward Bend or the Uttanasana yoga is from the standing forward folds group of postures. 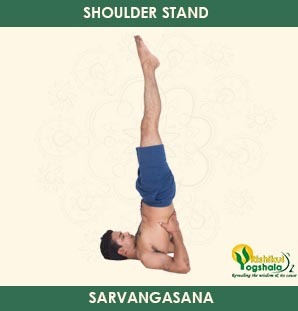 The Revolved Triangle Pose or parivrtta konasana is classified in yoga both as a standing fold and a twist. 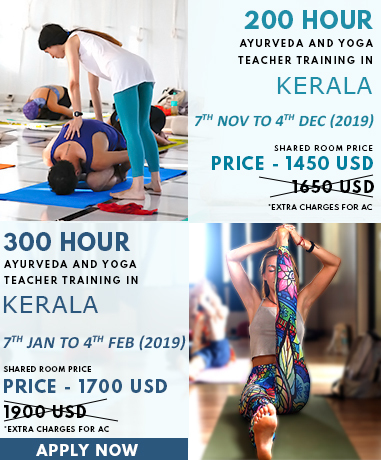 The knee-ear posture or Karnapidasana in Hindi is an advanced inversion yogasana attributed with the benefits of deep spinal flexion and intense stretch of the hips. 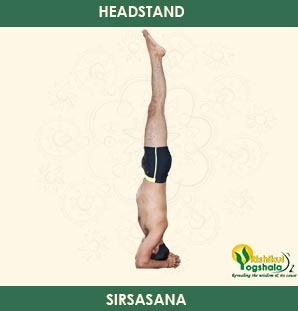 The Headstand or Sirsasana is an advanced inversion of Salamba Sirsasana yoga which wields great core strength and body balance. The Utthita Padangusthasana posture is typified as a standing, intermediate balancing posture in yoga. Chair Pose or Utkatasana Yoga is a standing downward bend which effectively bolsters the core and lower body. Classified as a Half-Standing Deep Backbend, the Camel Pose or Ustrasana in Hindi is practiced to gain an increase in strength and flexibility in the body and mind. One of the most iconic yoga postures, Downward-Facing Dog or Adho Mukha Svanasana counts among the resting inversions. 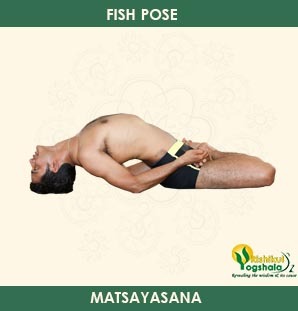 Listed among supine backbends of yoga postures, the Fish Pose or Matsyasana has great benefits for the spinal column and subtle to chronic chest blockages. 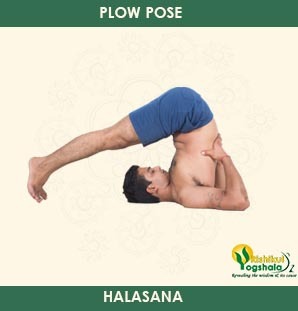 The Plow Pose or Halasana is classified as a folded inversion posture from the Ashtanga Primary Series. Traditionally, it is the wrap-up posture of an asana series.